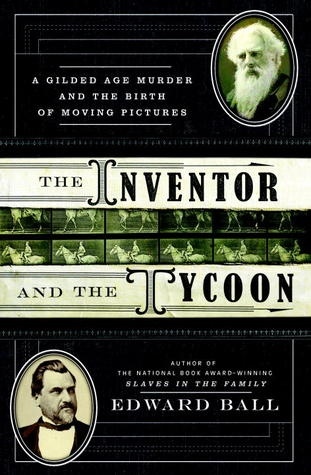 My review of Edward Ball’s latest work, The Inventor and the Tycoon, was one of the earliest reviews to be published on this new duo-biography – of Edward Muybridge and Leland Stanford. 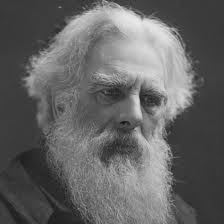 Muybridge was the inventor of stop-action photography and, later, motion pictures. Stanford – he of Stanford University fame – was the Union Pacific railroad magnate who drove the golden spike at the unification/completion ceremony of the trans-continental railroad. Stanford was patron of Muybridge during the latter’s breakthrough years in the latter 19th century. You can read the entire review here. I found the book to be fascinating. There is talk that it could become a Hollywood bio-pic.